Call 510-523-5757 now for a free quote! Flat roofing systems in Oakland are the norm for commercial properties, and they are gaining popularity with homeowners for their sleek and modern appeal. 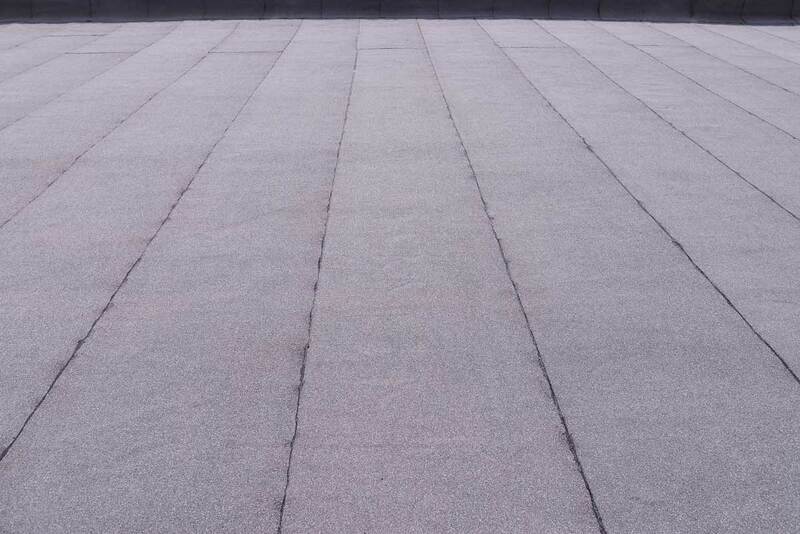 Aesthetics aside, a properly-installed flat roof has numerous benefits including affordability, extra space and accessibility for maintenance and cleaning. You can take advantage of the space provision in the future by designing a roof deck, greenhouse or installing solar panels. 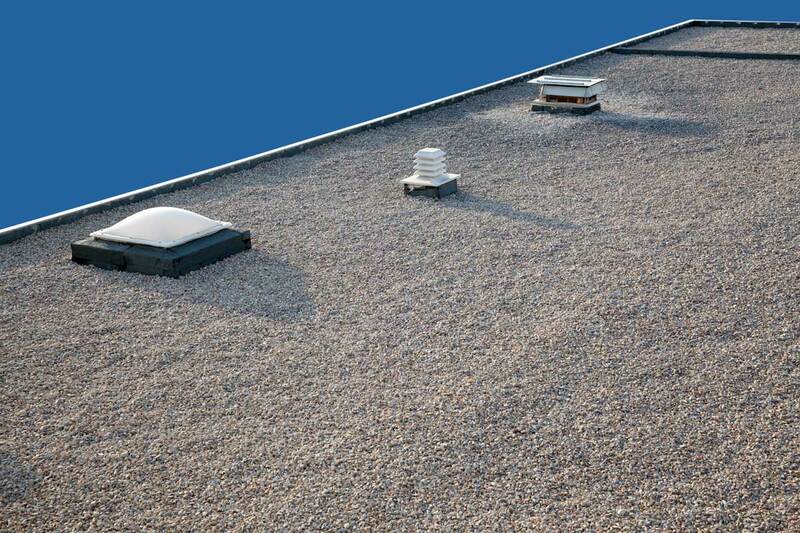 One of the considerations for property owners is the drainage for flat roof systems but our team at Master Roofing Company can take care of this factor for you. We will be more than happy to guide you in choosing between a traditional triangle roof or a flat roof should you need our assistance. Your newly installed, repaired or replaced roof should be exactly what you want, and you can rely on us to help you arrive at the best decision. Master Roofing Company is a smart choice for all of your residential and commercial roofing needs in Oakland, CA. Click below to share a few quick details and we'll get back to you to schedule a free estimate. If you can't wait, call us today at 510-523-5757. Just ask for Sunny!